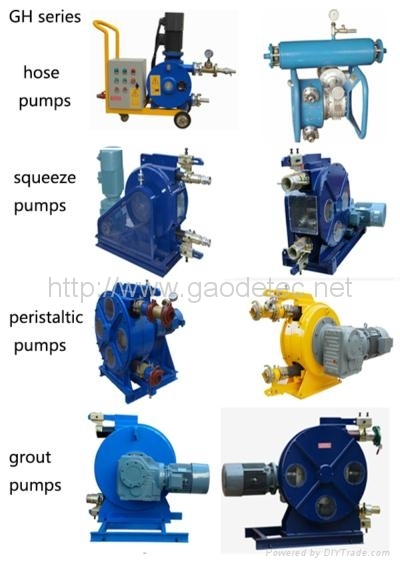 Gaode durable industrial hose squeeze peristaltic pump no seals, no valves, don’t have wearing, plugging, leak etc. problems. Gaode has thousands of peristaltic pump in the work continuously. Max. Working pressure reached 30, Max. Flow to 50 m3 / h, Gaode peristaltic pumps has reached many of the most difficult applications, and save time and cost. 8. We also could according to your demands: pumping material, pumping height, pumping distance etc. customized suitable type for you. Any question or need, please contact us now!! !